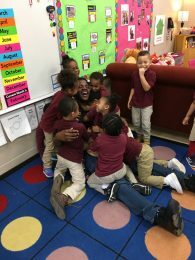 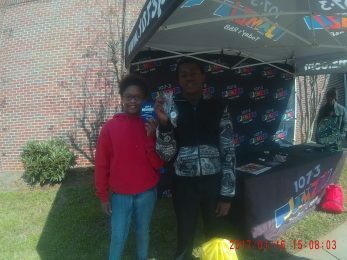 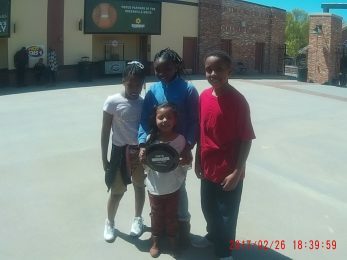 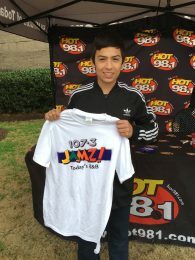 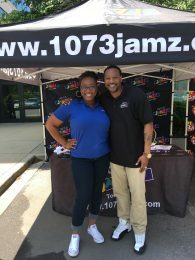 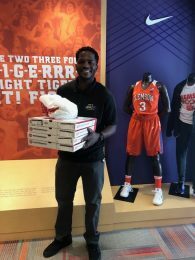 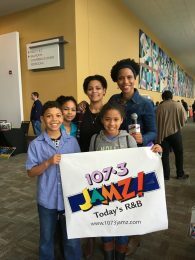 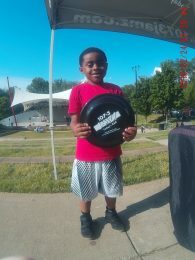 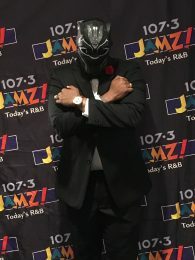 107.3 JAMZ loves meeting listeners out in the community! 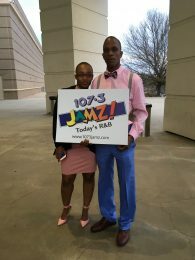 Want JAMZ to bring listeners to your business or event? 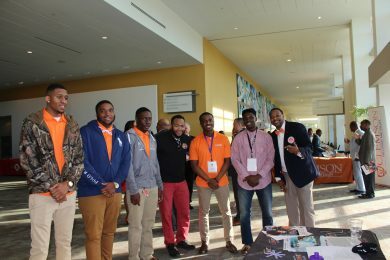 Contact Sales here! 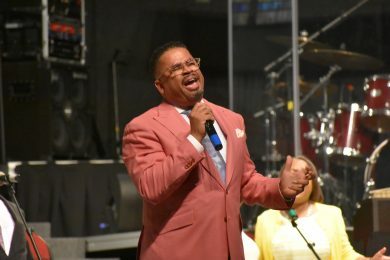  Want JAMZ to come to your community or charity event? 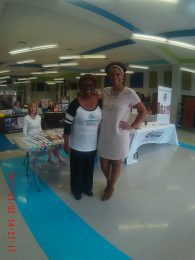 Contact Rhonda here!